The “New Drivers of Growth” study aims to develop policy options to support China’s policymakers in promoting productivity-led growth, based on innovation, entrepreneurship and market competition. Ho Chaw Sing (PhD), Managing Director of NAMIC, will be invited to share “Innovation in the Manufacturing Sector”. 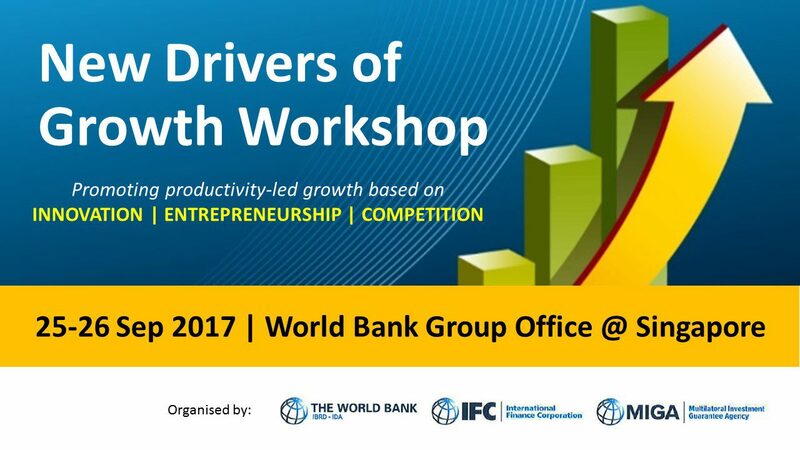 This workshop is jointly organised by the World Bank and China’s Development Research Centre.